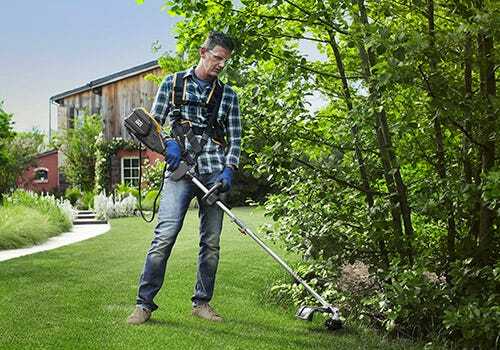 STIGA hedge cutter and edge trimmers for cutting and maintaining lawns and hedges. From mowing to hedge maintenance to edging borders: STIGA offers a range of balanced, ergonomic products that have been designed to guarantee efficient cutting with maximum user comfort. 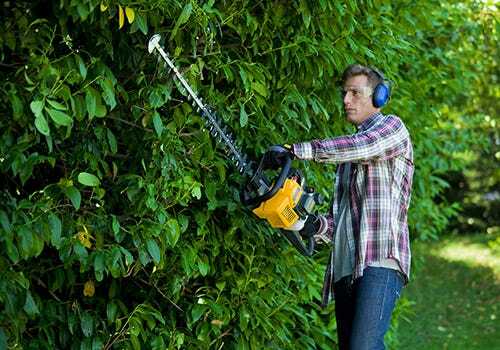 STIGA hedge trimmers are designed for domestic hedge care and offer a precise cut thanks to their effective double-action blade. The ergonomic rotating front handle combined with the anti-vibration system means you are always working in a natural cutting position, reducing fatigue.